Making orthodontics fun and easy for adults, teens, and kids! Looking for an orthodontist in Chatham, NJ? From innovative technology to a close-knit team, we make orthodontics easy for everyone. We do accept most dental insurance. No insurance? Talk to us about how we can make orthodontics affordable for you. Come in as patients. Leave as friends. Walk through our doors and you can expect a warm, kind staff who’s genuinely interested in YOU. Tell us your concerns, questions, and whatever else is on your mind – we’re an open book. 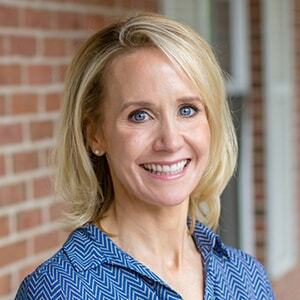 Dr. Fodero is not only an orthodontist in Chatham, NJ, but she’s a mom as well. She understands children, your busy schedule, and will do everything possible to ensure this journey is easy as possible. 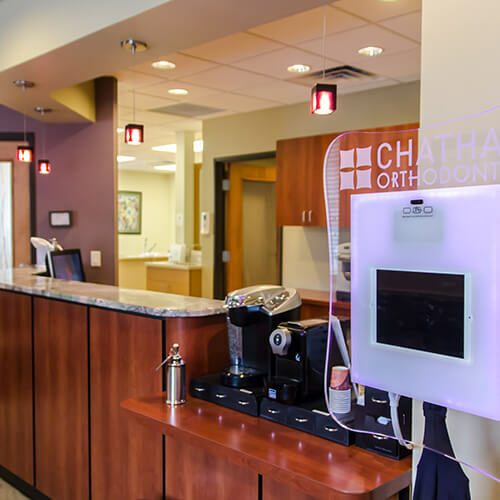 As a boutique office, we capitalize on personalized care by staying updated with the best technologies to make orthodontics safe and easier for you and your family. This includes offering Invisalign for adults and teens. A Chatham orthodontist and mom. We believe orthodontic appointments should be memorable, comfortable, and an opportunity to visit friends. Walk through our doors, and you will be greeted with friendly smiles and treated with gentle, quality care. 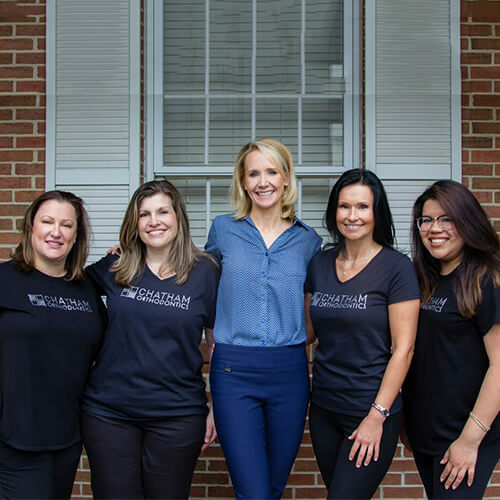 Chatham Orthodontics was created with you in mind. 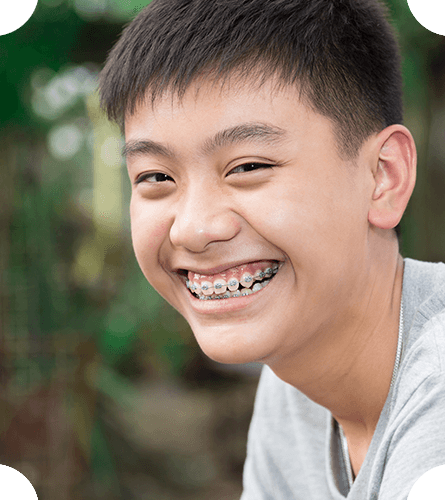 Whether you or your teen are in need of orthodontics, we do everything possible to work with your needs. You’ll enter our office as a patient, but leave as a member of our orthodontic family. Life-changing services for children, teens, and adults. From traditional braces to early interceptive orthodontics, we offer a variety of services for children and adults. A straight smile has never been so clear without putting your life on hold. 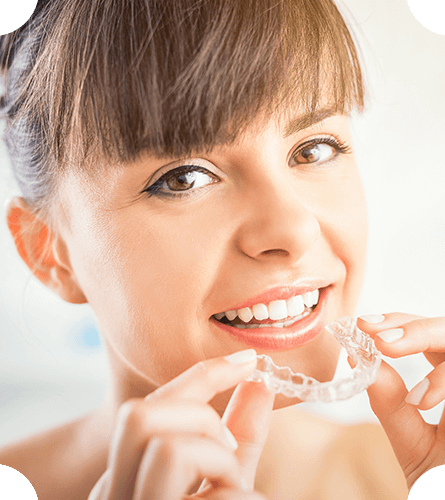 See how Dr. Fodero can set your smile straight with Invisalign. My entire family has better smiles because of Chatham Orthodontics. Always easy to get an appointment and when you arrive you are greeted with friendly, competent people. Dr. Fodero has been there for us (AFTER hours) when my daughter's mouth guard adhered to her braces! We met Dr.Fodero in her office at 9:00 p.m. and all was fixed by 9:10 p.m.
We chose to get my girls' teeth fixed here, after doing our research, because the service is AMAZING. Dr. Fodero is super friendly and sweet and they keep the fun going at the office. My girls love to come in and be part of the fun they create. Look no more, this is the place! Dr. Fodero and the entire staff are first-rate. Detailed, knowledgeable, and personal - they simply explain the options, are a pleasure to work with, and deliver great results. The team stays on the cutting edge of orthodontics and I highly recommend them. *This form should not be used for orthodontic emergencies. Please call us directly at 973-701-2200 if you're in need of immediate help.